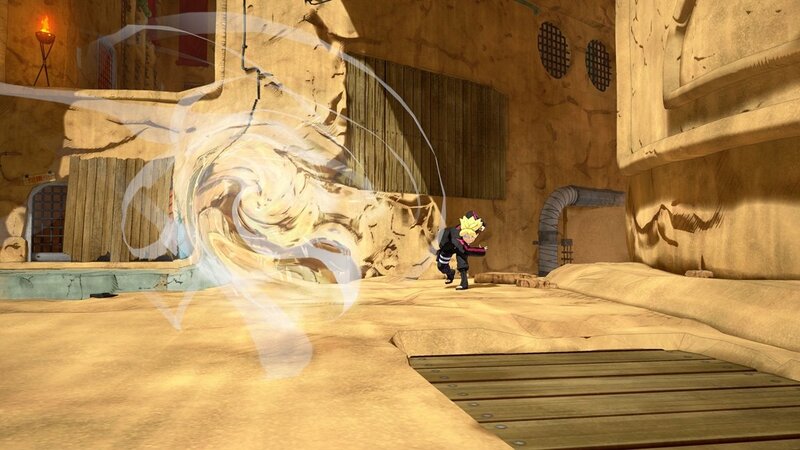 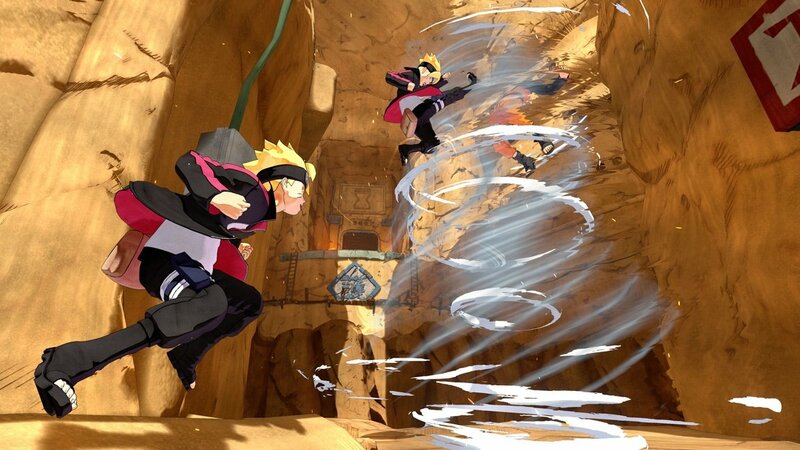 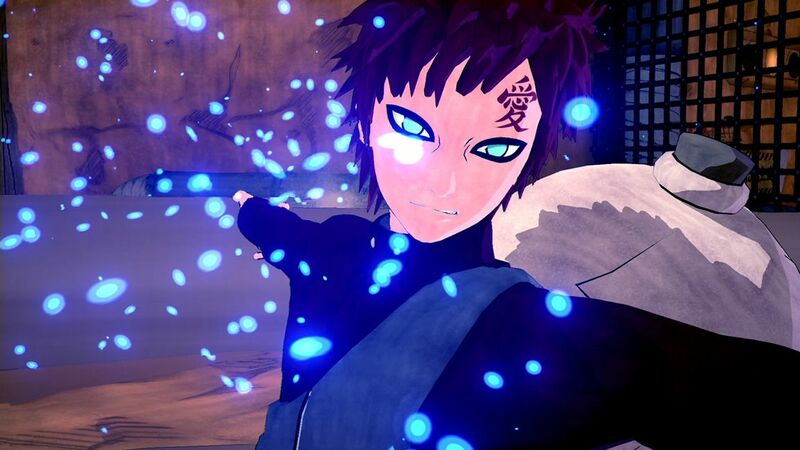 Fight your way through a series of ninja battles with Naruto to Boruto: Shinobi Striker. 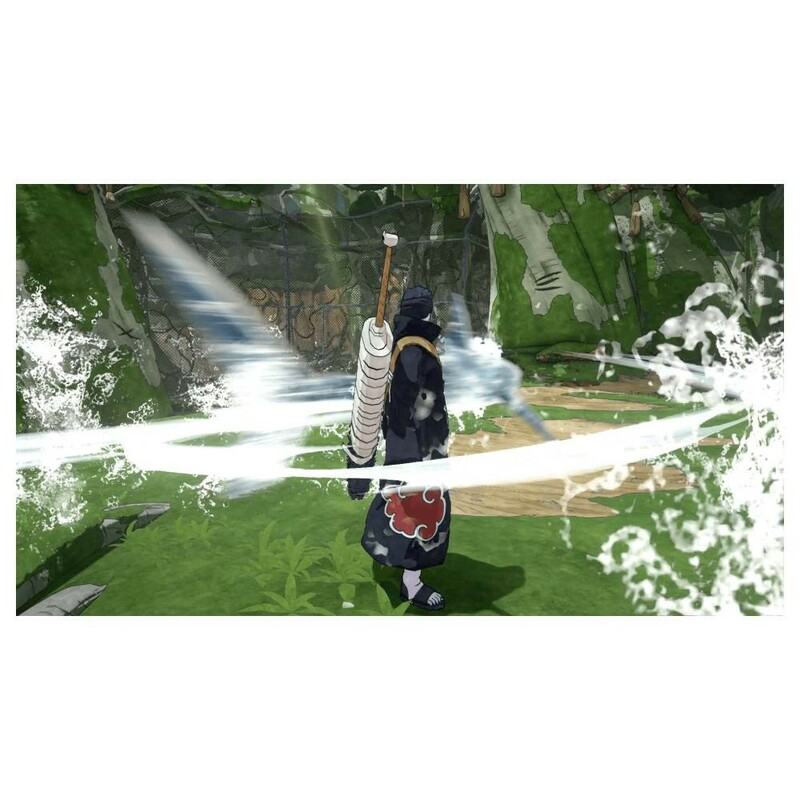 Choose your favorite character and use an array of running, jumping and combat moves to beat opponents in a virtual arena environment. 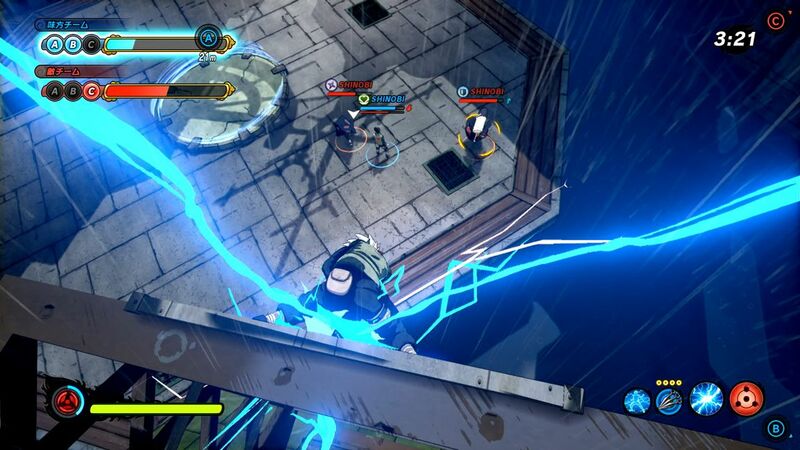 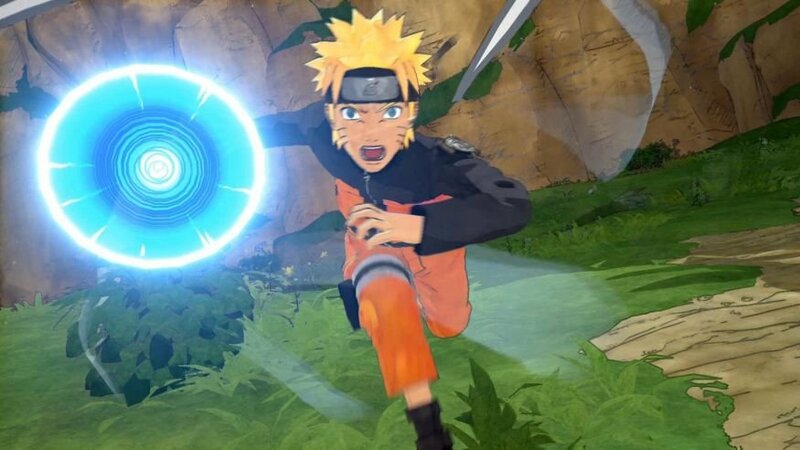 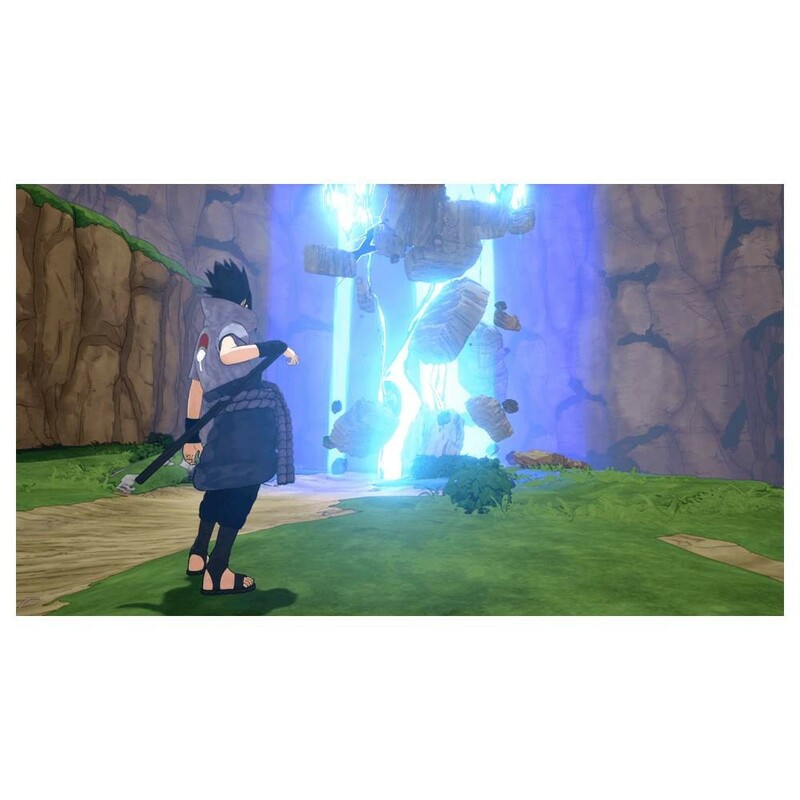 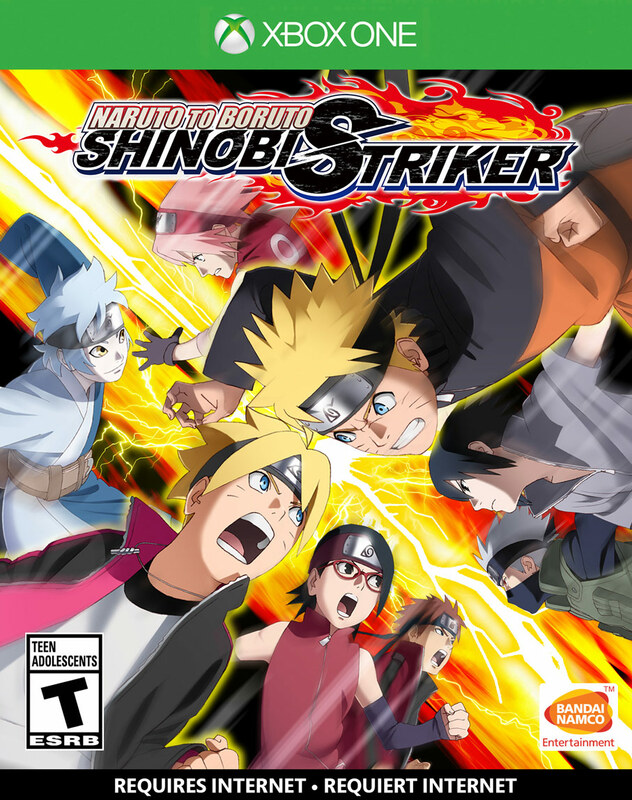 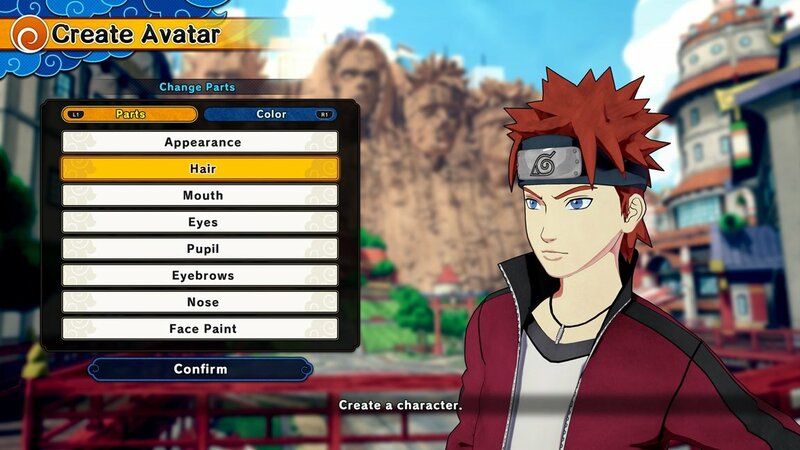 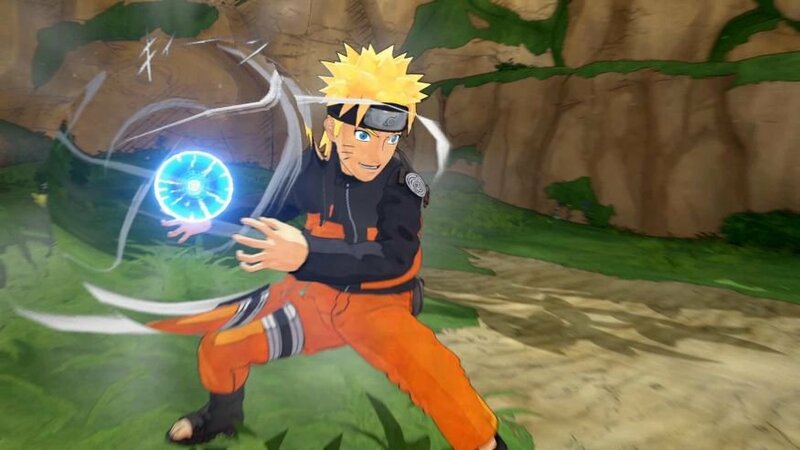 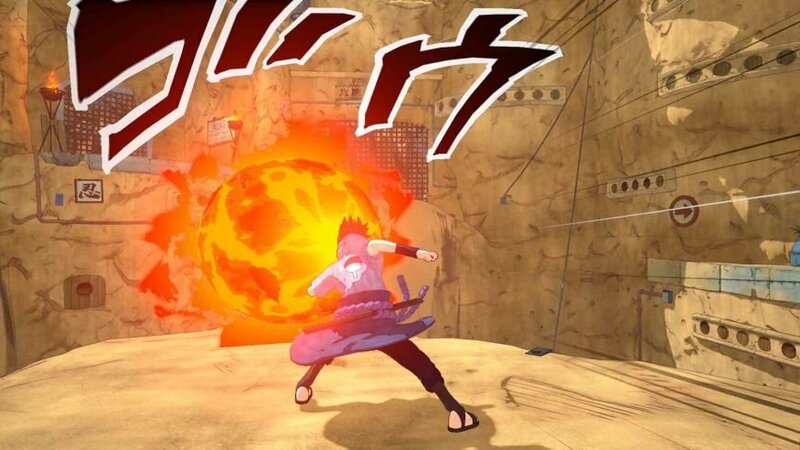 Loaded with rich graphics, Naruto to Boruto: Shinobi Striker makes a great solo-play or team-play addition to your gaming roster. 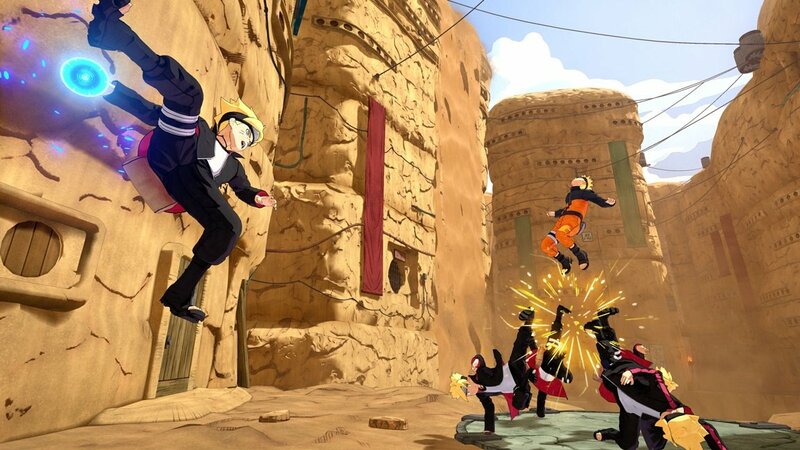 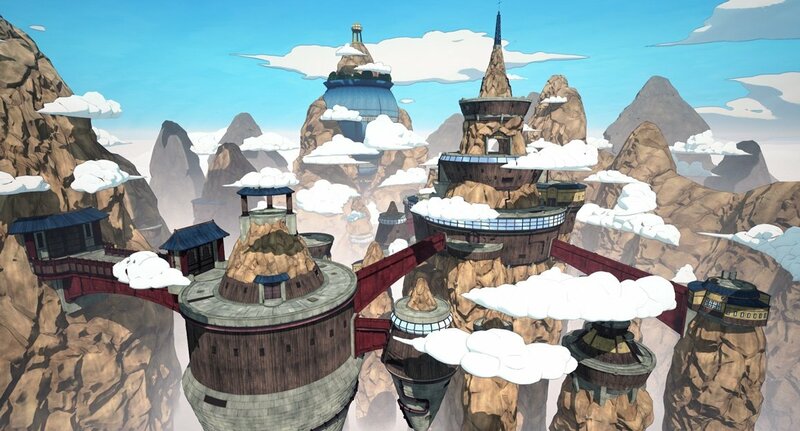 Play co-op with your friends to become the best ninjas online. 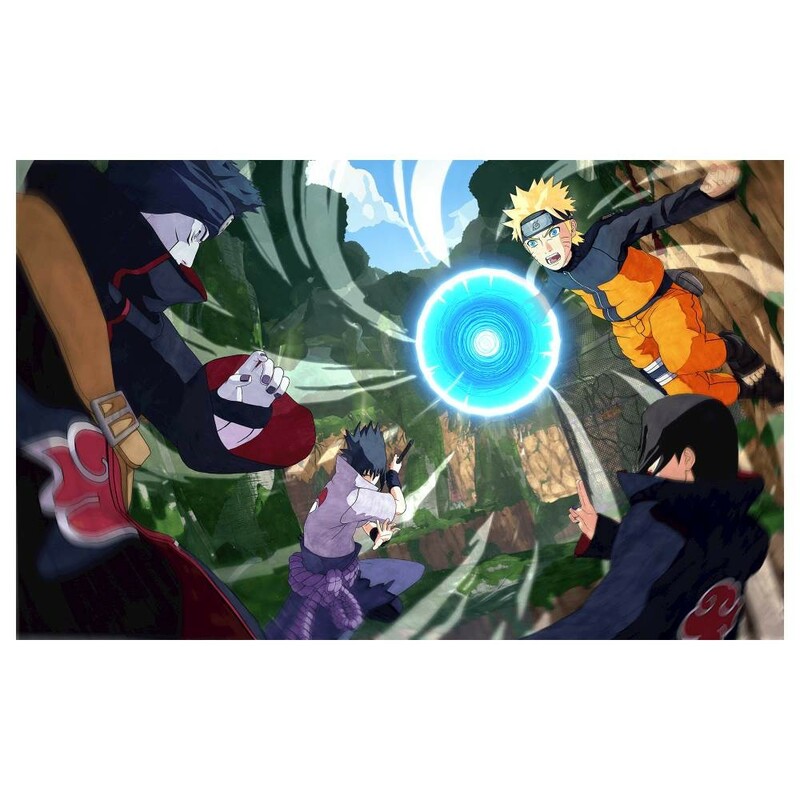 Four vs. four team-based gameplay with eight ninjas fighting simultaneously. 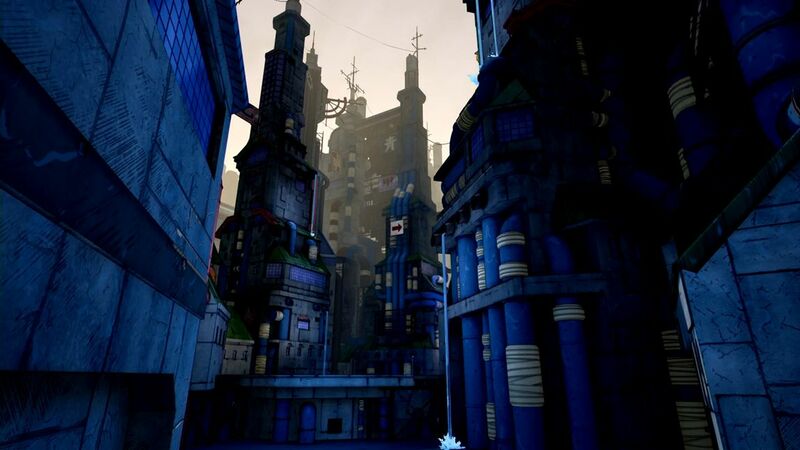 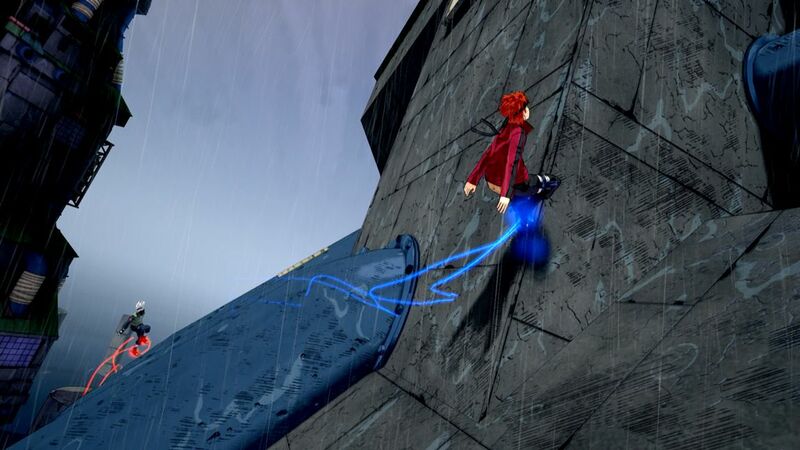 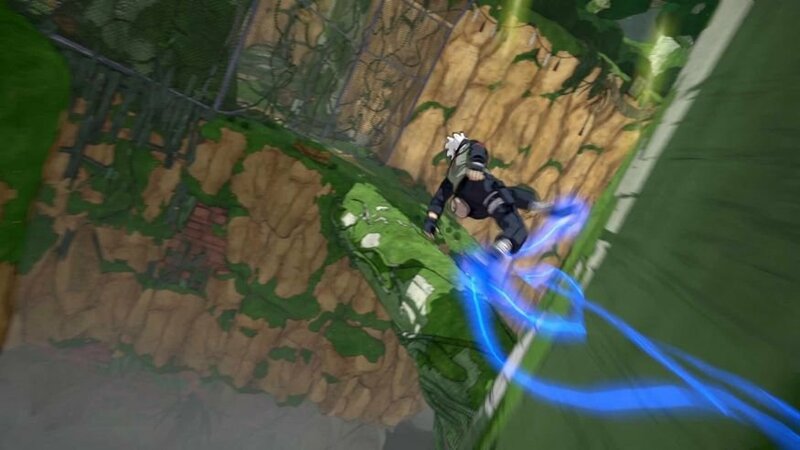 Dynamic third person ninja gameplay lets players take advantage of an arena environment with vertical running and jumping. 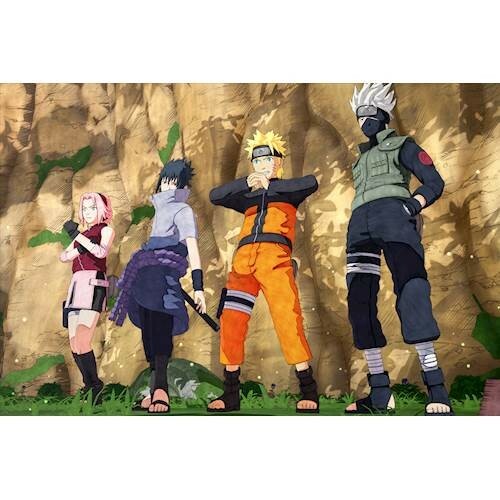 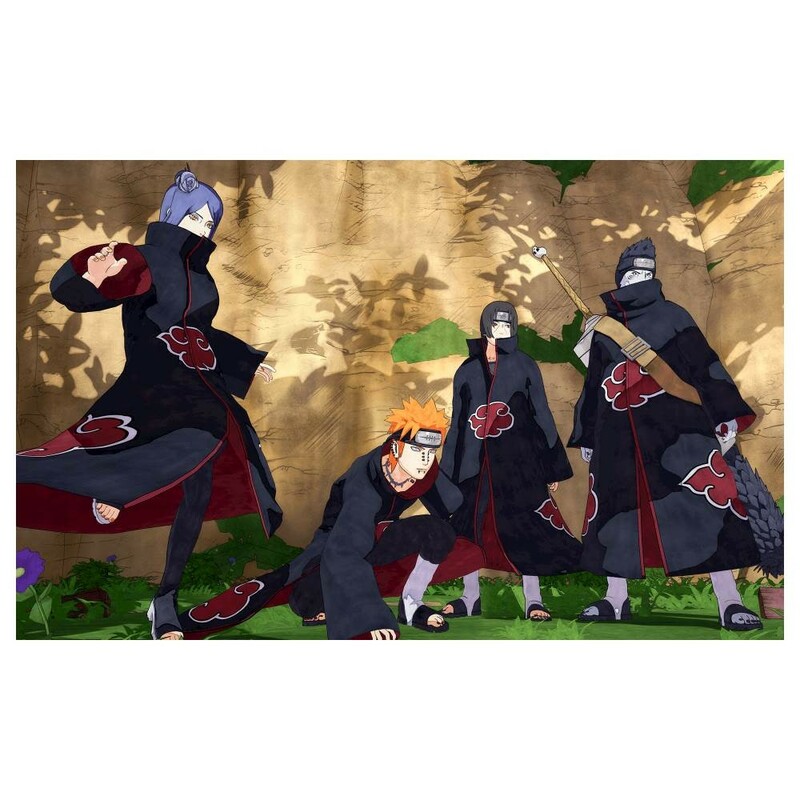 Features favorite Naruto characters and teams from the series, including Naruto, Sasuke, and Team 7.